Quality Doesn’t Cost – It Pays. How important is ensuring your Pressure Filter Vessel safety? Going by its definition, it is actually very important as the vessel is designed to hold gases or liquids at a pressure substantially different from the ambient pressure. If it doesn’t, the consequences can be fatal. 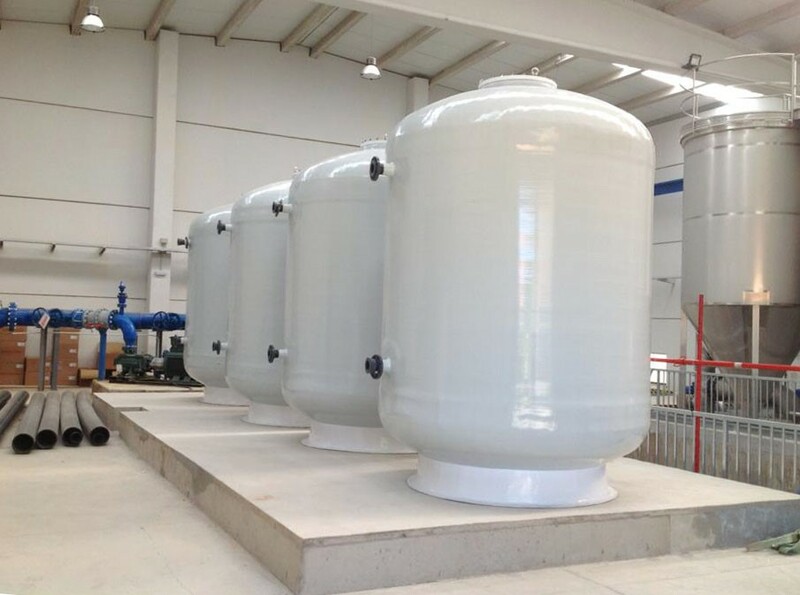 High quality pressure vessels are of paramount importance to the Water Industry. 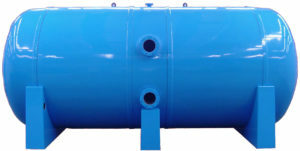 Pressure vessel design, manufacture, and operation are very important and must be constructed in accordance with the required design and construction standards. Design involves parameters such as maximum safe operating pressure and temperature, corrosion allowance and minimum design temperature. Construction is tested using nondestructive testing such as ultrasonic and hydrostatic pressure tests. A vessel that is not designed to last nor manufactured to the correct specifications is a risk no one can afford. Not only can a failure cause death, the costs associated with downtime are immense. Don’t wait for disaster to strike before you realise the true value of having the right equipment installed in your Water Treatment Plant.